For a simply chic touch to your look, just add these Gold Ankle Strap Sandals! 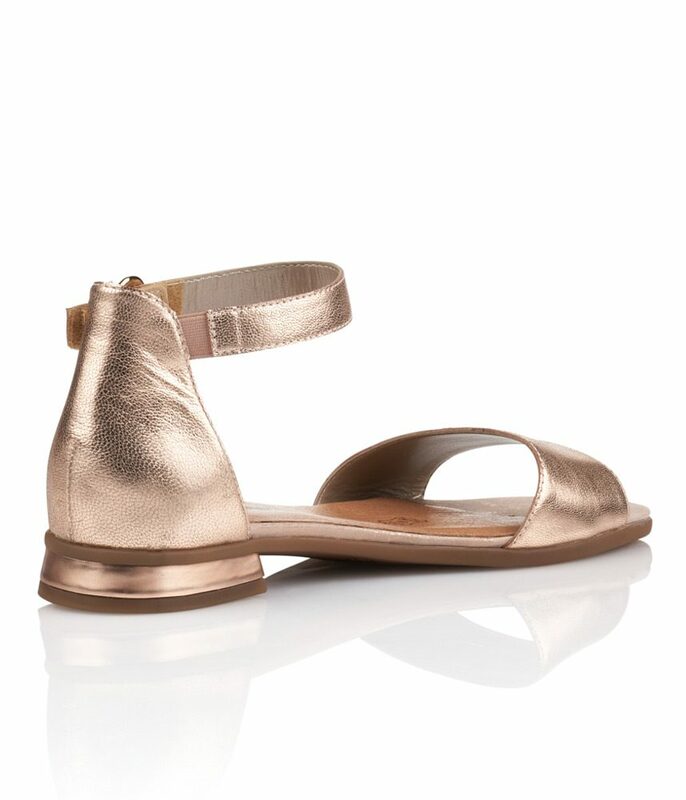 A metallic leather toe strap tops a peep-toe upper. 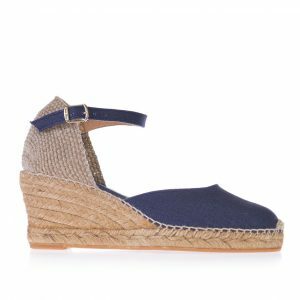 These sandals from Remonte are perfect for a special occasion or for summer holidays. For a simply chic touch to your look, just add these Gold Ankle Strap Sandals! A metallic leather toe strap tops a peep-toe upper. 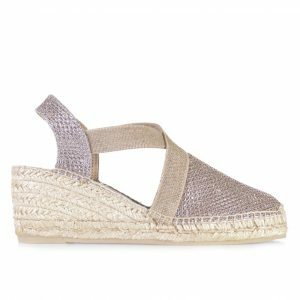 These sandals from Remonte are perfect for a special occasion or for holidays.